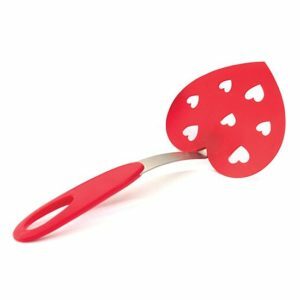 Nothing is more romantic than a home-cooked Valentine’s Day dinner and nothing is more adorable than preparing it with heart-shaped kitchen gadgets. We’ve scoured Amazon to find 14 tools that will give your appetizers, entrees and, most importantly, desserts just a little more love than normal. Click through to check them out. Read entire article. 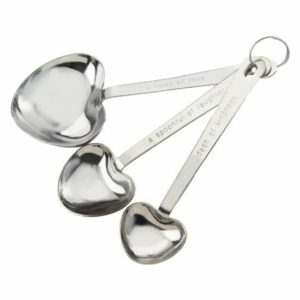 Flip your pancakes with love. Can love truly be measured?